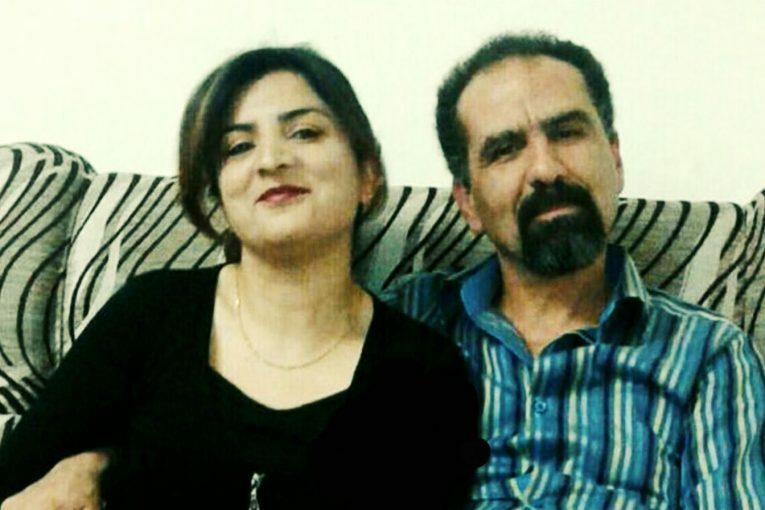 As reported by the No to the Persecution and Imprisonment of Baha’i Citizens Campaign, last year on October 2, 2016, Rouhieh Nariman and Farzad Delaram, a Baha’i couple in Shiraz, were detained by the intelligence agents and their home was thoroughly searched. 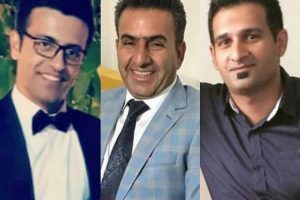 After ten days of detainment they were temporarily released on bail, with a 330 million Touman collateral (99,000 US Dollars). 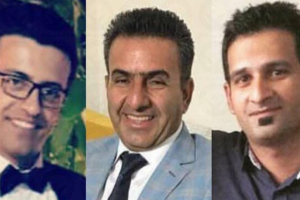 These two Baha’i citizens were tried on February 26, 2017, by Judge Sadati at Branch 1 of the Revolutionary Court, on the charge of propaganda against the regime, with the notation “membership in the illegal Baha’i group” with the purpose of disrupting the national security. 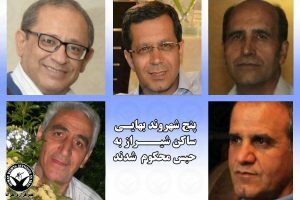 Judge Sadati sentenced each to a 5-year prison sentence. The verdict and sentencing information were recently delivered to the couple. This couple have two young and adolescent children.